I quite vividly recall when I got the pox — the experience consisted of plenty of warm oatmeal baths and, of course, my mom reminding me not to scratch at all the pesty, itchy little sores on my body. Of course, as a rather stubborn 5-year-old I hardly listened, and I have the scars today to remind me of it. 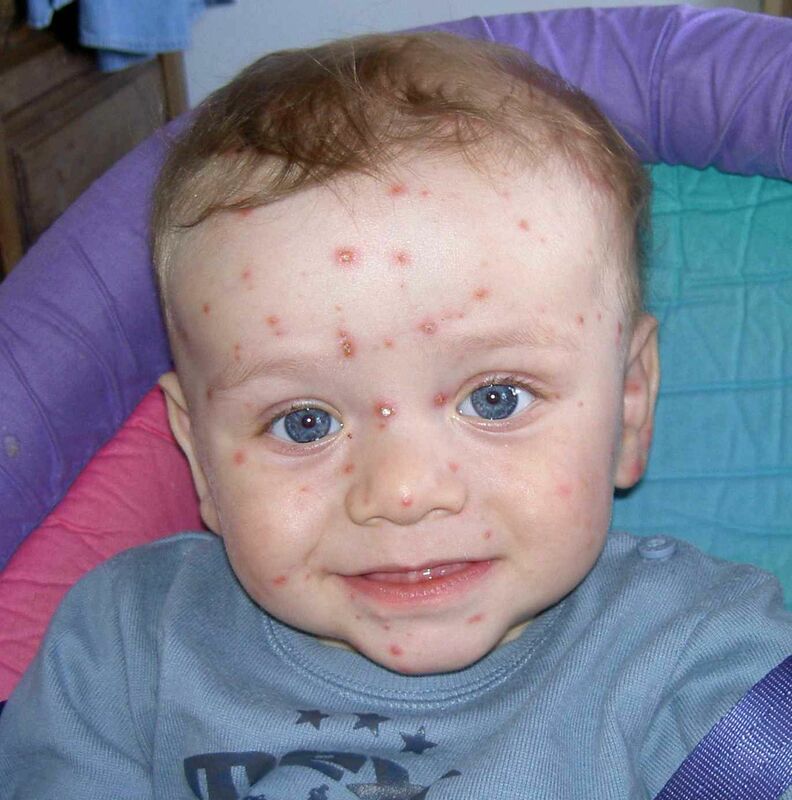 Chicken pox is a highly contagious virus that, when treated, is rather harmless. Still, it’s important to know exactly how to deal with the illness — from prevention to treatment. Now, doctors are warning against so-called “chicken pox’ parties which parents everywhere should, according to medical experts, avoid like the plague. 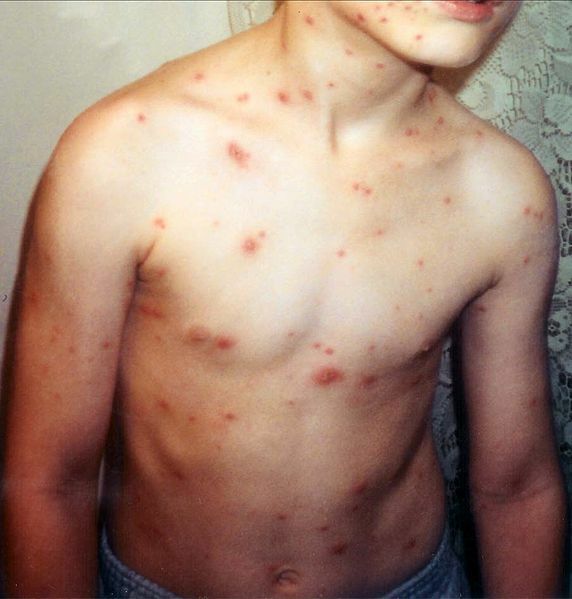 Chicken pox ‘parties’ are in fact no new fad — they’ve possibly existed as long as chicken pox has! The concept appears simple and harmless enough: expose your child to the virus to have them contract it when they’re still young. Having your child infected with the virus before reaching adolescence is seen as ‘safer’ as the virus can turn into a serious infection at that point in time, when it can lead to shingles. Shingles is caused by the same virus as the chickenpox, but is more painful and risky in older children and adults. As reported by Denver news station KUSA 9News, a mother describes how she has been “swamped with requests” to have her daughter share her chickenpox. 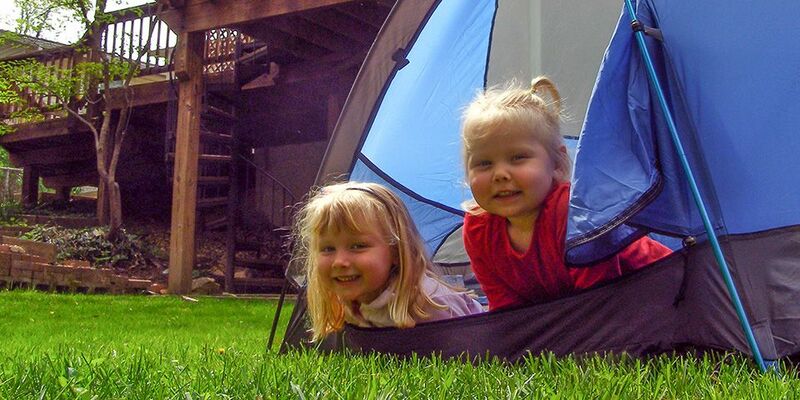 Other parents go for the ‘tenting method’ — gathering several children together in a small, enclosed space to increase the chances of a child contracting the virus. Such parties and gatherings are at the center of a rather heated debates among parents — but among doctors everywhere the opinion is unanimous: chicken pox parties are not a good idea. Medical experts, simply put, agree that vaccinating your child is the better and much safer course of action. According to Lindsay, while parents may have relevant concerns about the vaccine such as allergic reactions, the shot is still a better alternative as it prevents potentially life-threatening complications from the virus, like encephalitis and pneumonia. Chickenpox can even lead to a risk of sepsis, dehydration, and other bacterial infections. The Colorado Department of Health and Environment shares the same view, also warning against chickenpox parties and urging parents everywhere to get their children vaccinated. 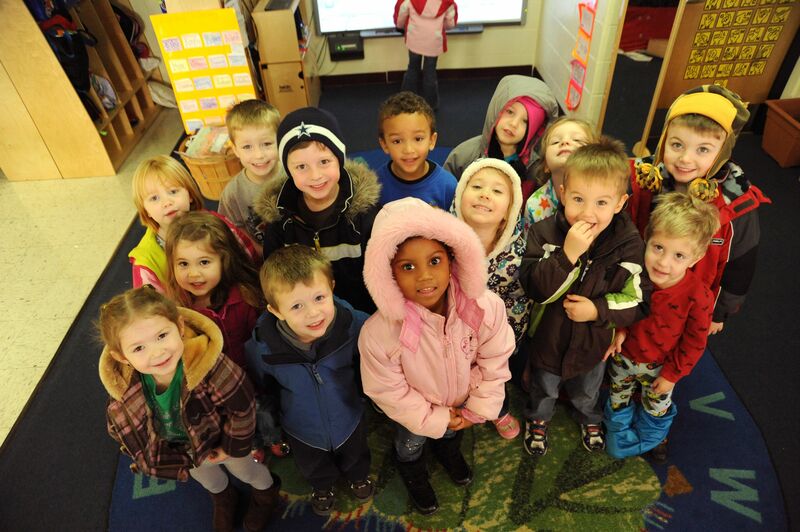 “This is all focused on your child, but in reality this is a community issue,” Lindsay said. Personally, I think exposing a child to any harmful bacteria/virus is just a bad idea! Even if I thought it was for their own good, how could I possibly bring myself to make my child sick — on purpose? Please share your own thoughts and share this article with all the parents you know to enlighten them about the dangers of pox parties!